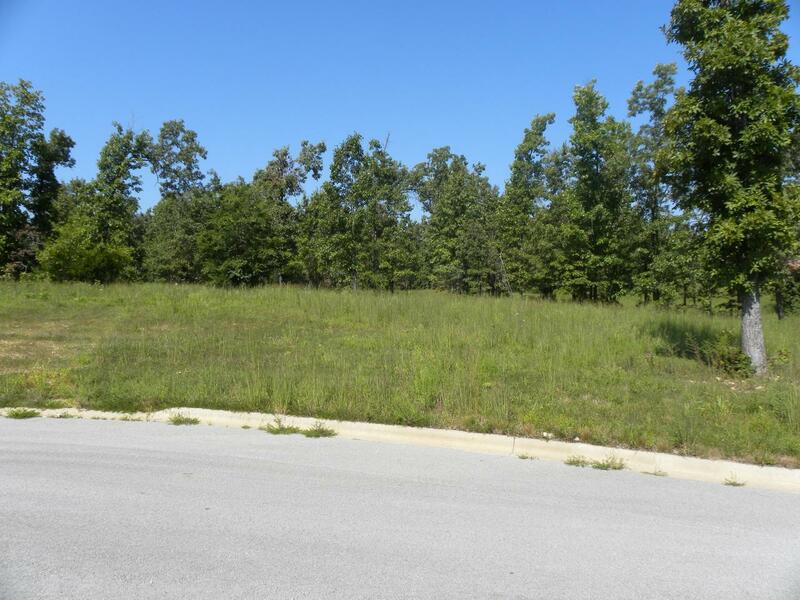 Rock Creek Estates provides beautiful large lots to build your dream home. Private setting but close to Harrison. More lots are available.